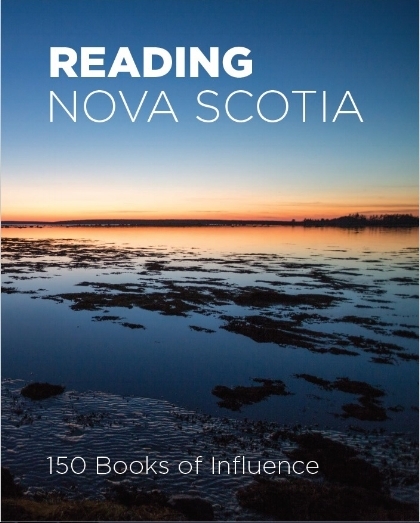 We are pleased to present the 150 Books of Influence reading list. The titles in the list were based on suggestions from librarians, publishers, and most importantly readers like yourself. There is something for everyone. The full list is available in pdf below and will be given a permanent online home in the near future. Thank you to everyone who took the time to make suggestions for the list!